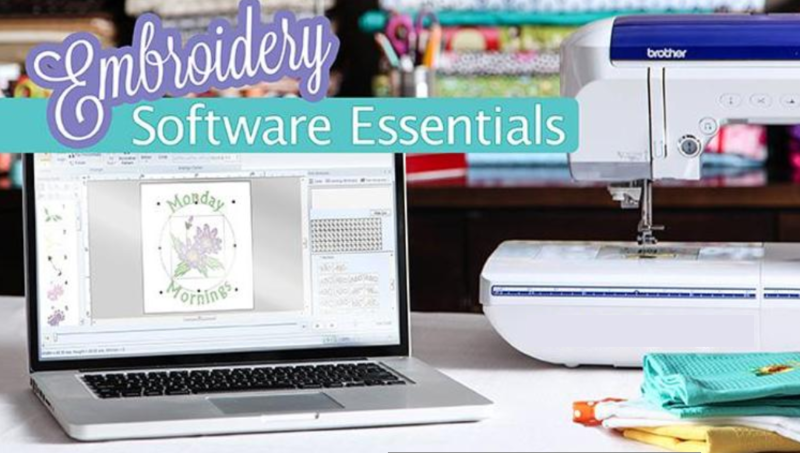 Get comfortable using embroidery software to expand your embroidery library. We will discus topics such as editing designs, combining, resizing, adding text, adjusting density, and much more. Each class will have a different project combining multiple tools. Prerequisite: basic working knowledge of your software. If you need help learning the basic operation of your software private lessons can be scheduled.